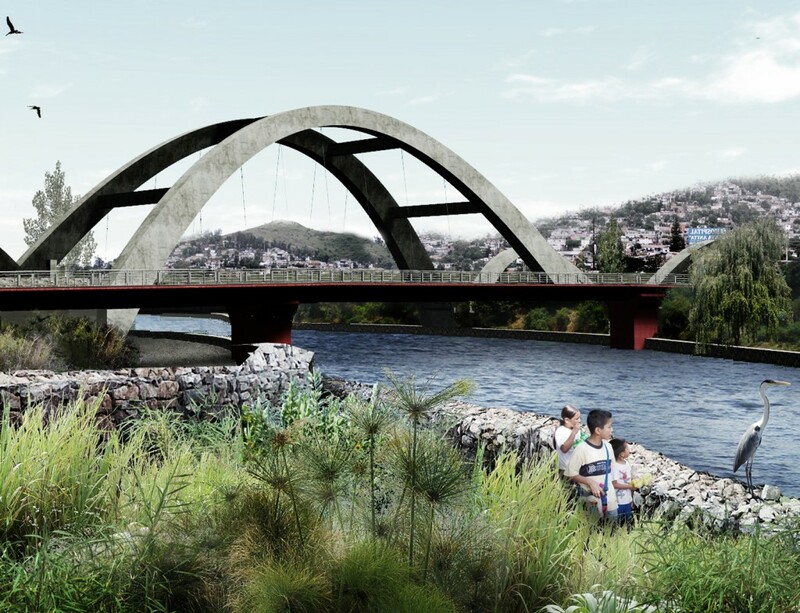 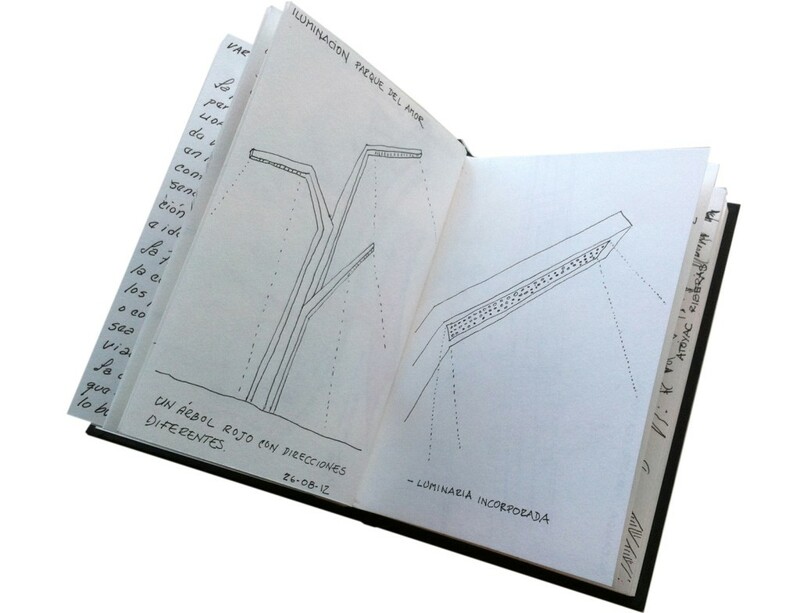 As first concrete implementation of the Vision for the Rio Atovac (Urhahn, MAP & Deltares 2011) Urhahn designed a new bridge connection for ongoing traffic, the Puente IV Centenario. 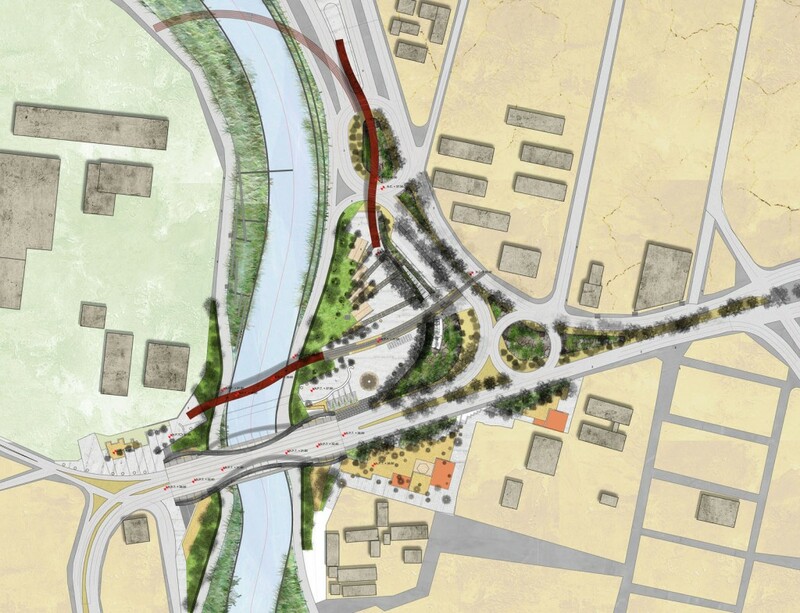 ICA, a big Mexican engineering agency, has asked Urhahn to make an integral plan for three components: an architectural design for a car bridge and a pedestrian bridge, a landscape design for the two riversides, and the urban planning and traffic engineering integration on both sides of the river. 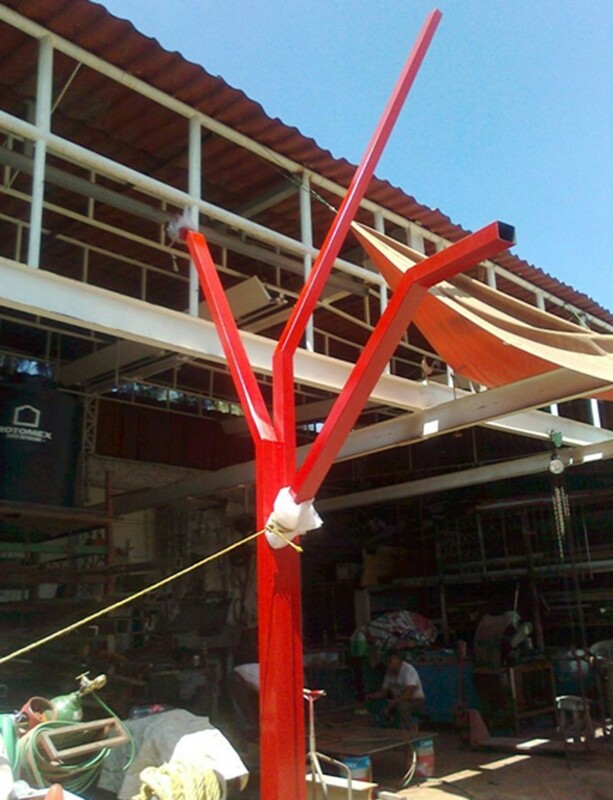 In association with a local landscape architectural office a design is made that combines the technical knowledge of the Netherlands with the local knowledge of Mexico. 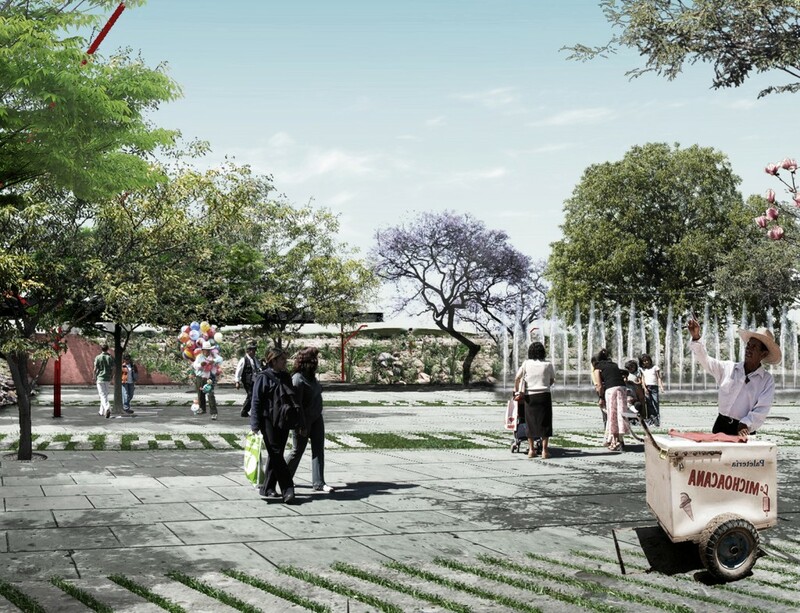 A good example of this is the design of a site for the local street vendors at the base of the bridge in the Parque del Amor. 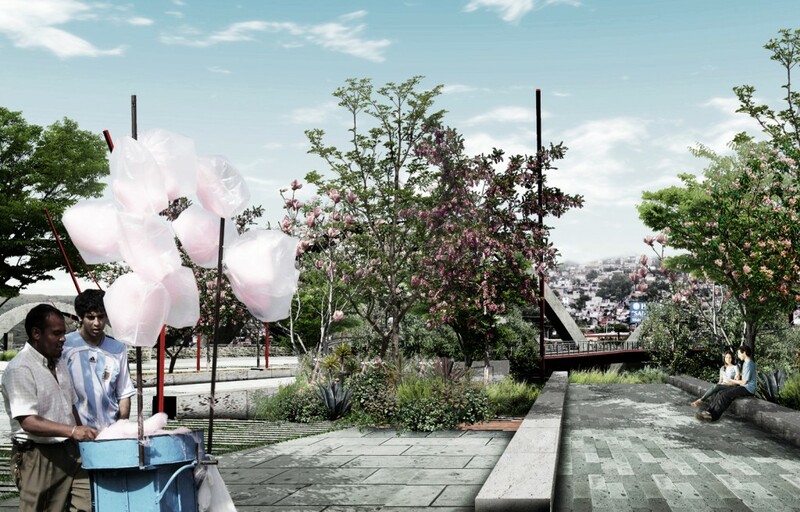 The client wanted to use the redevelopment of the bridge as an excuse to chase away the street vendors, but with our design we ensured through a landscape integration that the site is made much more attractive for both the passers-by and the street vendors, making the design broadly appreciated. 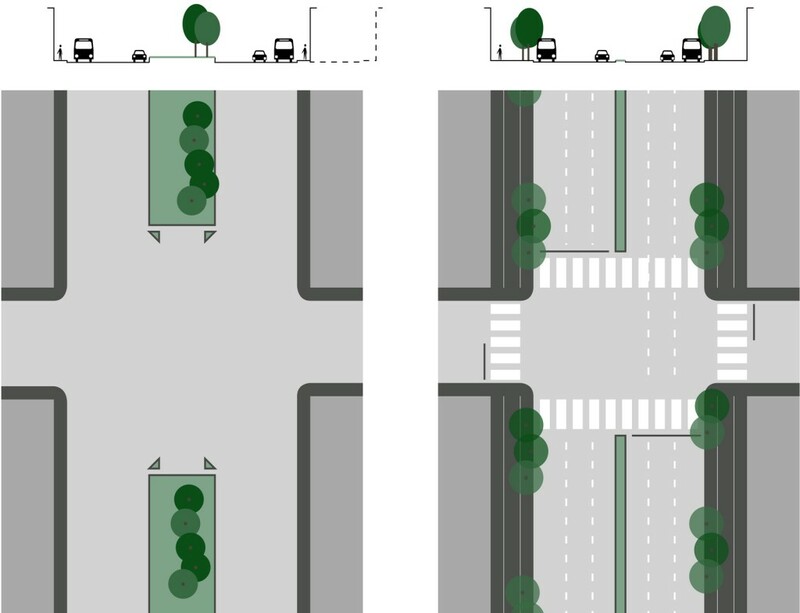 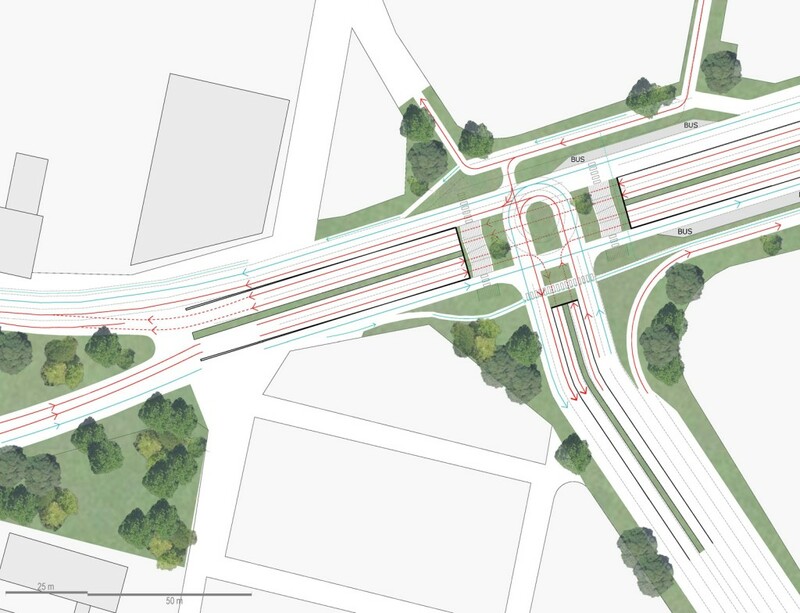 Also the design of the street-lightning was included in the plans. 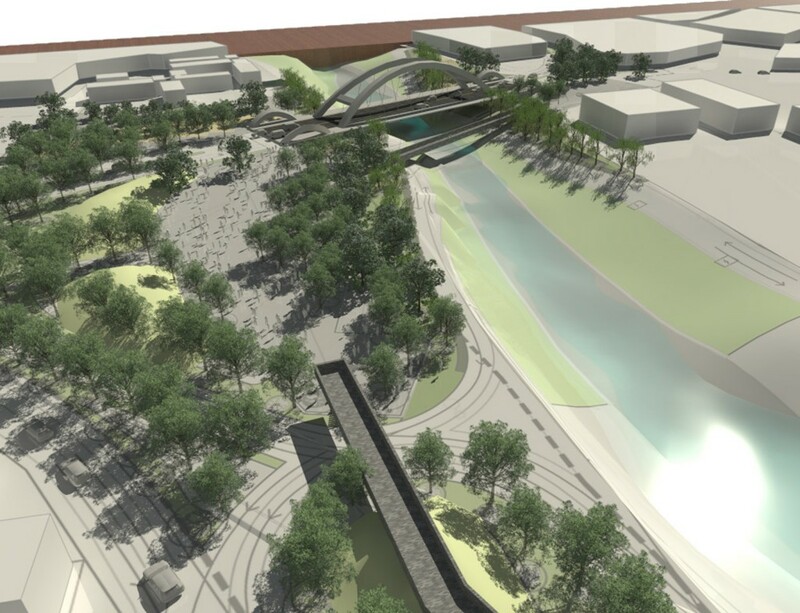 The construction of the bridge is being prepared.